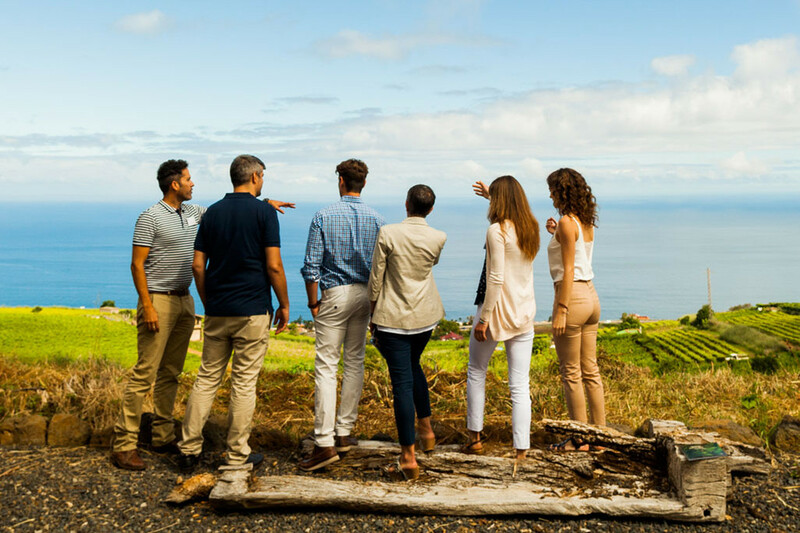 In the last couple of years, Tenerife has experienced a curious situation: with other competing markets struggling with internal problems, Tenerife has hung the "fully booked" sign in most hotels. 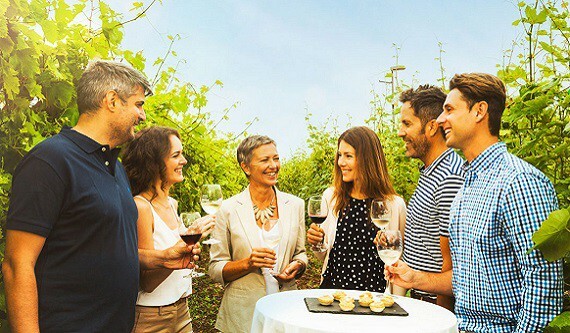 It has experienced record numbers of visitors - something been very positive for the island- but not so much for event organizers, who have often found themselves with very little availability for groups. This situation, however, is changing for the better. 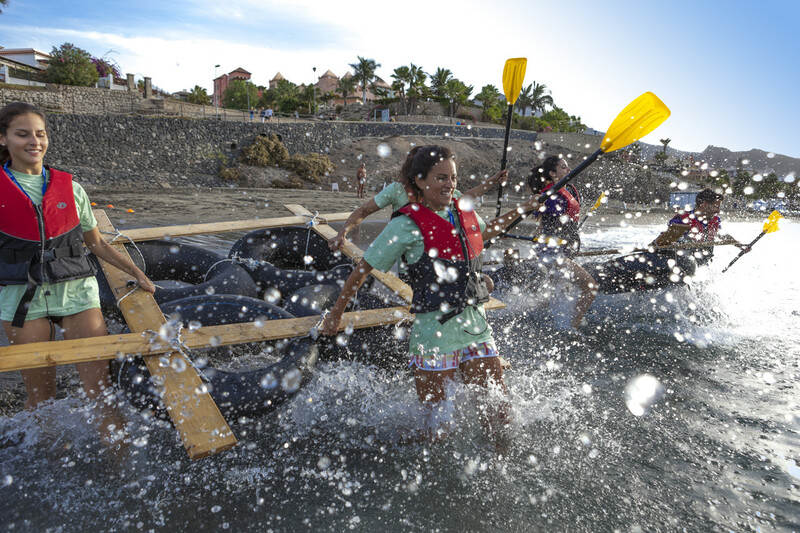 Tenerife is presented for 2019 with new hotel openings, new activity proposals, and new special venues for organizing events. Already this past year, the opening of the Hard Rock Hotel has meant a fresh breeze for Tenerife and for those groups looking for the perfect mix between business, leisure and pure rock and roll. Siam Park has been awarded (again) as the best water park in the world, and meeting planners know how to rent it exclusively to surprise their groups and new boat for dinners and shows up to 350 people is opening in a few weeks. 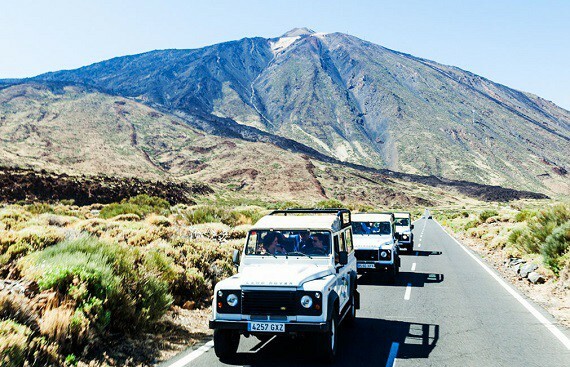 Meet Tenerife Convention Bureau during the forthcoming Iberian MICE Forum in December for more well-kept secrets.